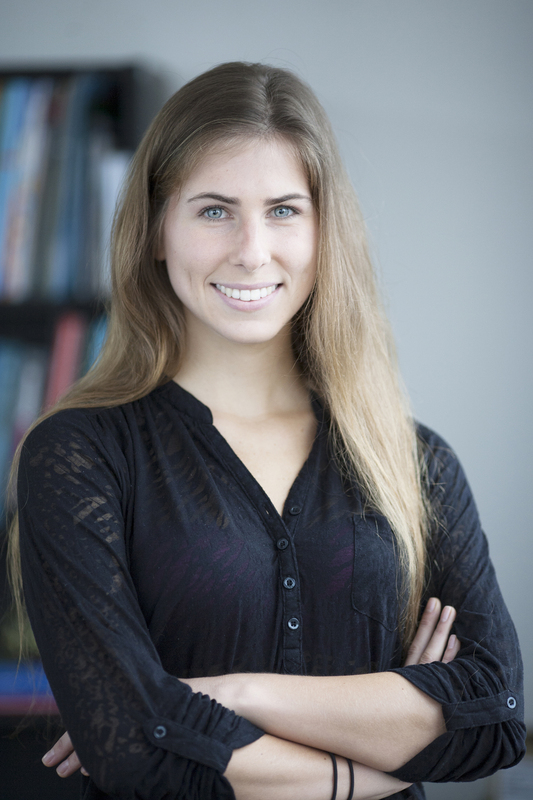 Daniela Lichtler Cassel is an Urban Governance Analyst at WRI Brasil Sustainable Cities. She graduated from Universidade Federal do Rio Grande do Sul (UFRGS), where she studied Civil Engineering, and she spent part of her studies at University College London (UCL), focusing on transport and urban studies. Currently, Daniela is doing a master degree in Transport Studies at UFRGS. Prior to her current work, Daniela worked with road safety and also has a background in structural engineering.